Indie authors whine a lot. They write a book, stick it up on Amazon, and expect it to be a #1 Amazon Bestseller. Reality check: Selling books is hard work. 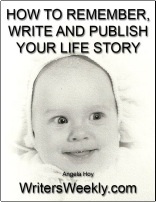 It doesn’t matter if you’re an indie author or an author who has been traditionally published. Successful authors implement ‘smart’ book marketing. What is ‘smart’ book marketing? Well, it’s a combination of actions that will help you to sell your book. Do you believe you have done EVERYTHING possible to sell your book? I bet you haven’t. Actually, I’d go as far to say that I know you haven’t! I’ve collated a list below. A list that I wish someone had given me before I began my journey as an author. An outstanding book needs to be professionally edited, proofed, formatted, and designed. Authors should aim to get between 20-50 book reviews up on Amazon and Goodreads within the first month of publishing. This can be achieved by giving an ARC (advanced reader copy) to friends, family members, and colleagues in exchange for an honest review. Authors can also do free Kindle giveaways, which is a great way to get your book out into the world, and receive reviews from readers. I’ve done a few virtual book tours and they really can create a buzz around your book, and connect you with new fans and readers. I am amazed that so many authors still don’t have their own websites. It’s paramount. An optimized website is like a business card. It showcases what you’re about. Guest blogging is a great way to sell more books. 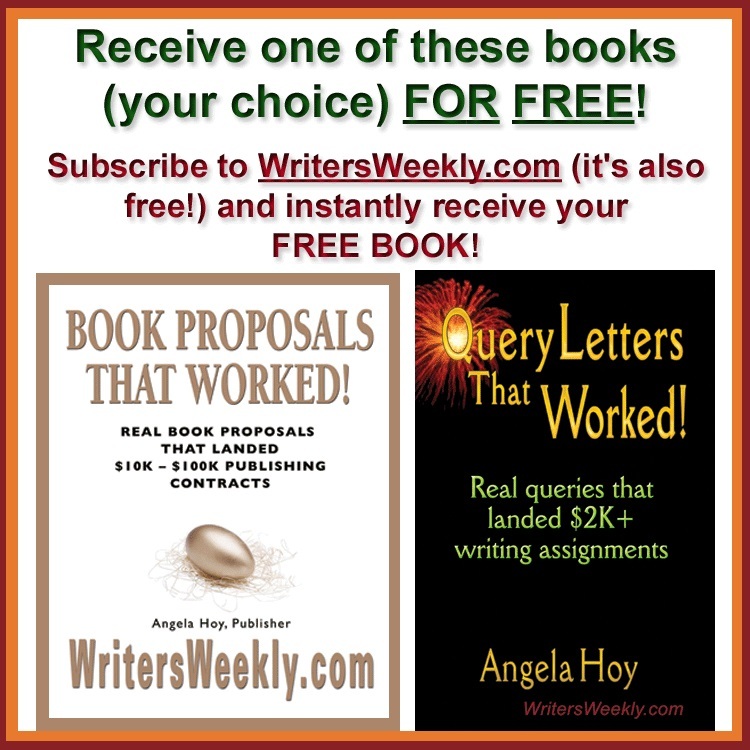 Research bloggers of your book’s genre, and pitch a guest post idea to them. Lets be honest. Social media can be a pain in the a**! But, if used correctly, it can really help to create awareness about your book(s). The mistake many authors make with social media is they think they can go online and spam people: BUY MY BOOK! It doesn’t work that way. Social media is about being interactive, and building relationships. Why should a complete stranger, who has never interacted with you personally, purchase your book? You need to invest in your followers and, in turn, they will invest in you. Book marketing is not easy. It takes time and an ongoing commitment. But, it’s worth it, if you want to reap the rewards. HAVE YOU HAD SUCCESS WITH PROMOTING YOUR BOOK ONLINE? 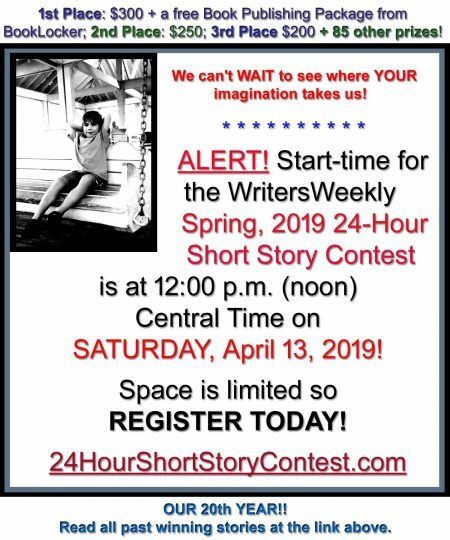 PLEASE SHARE WHAT YOU DID USING THE COMMENTS BOX BELOW! 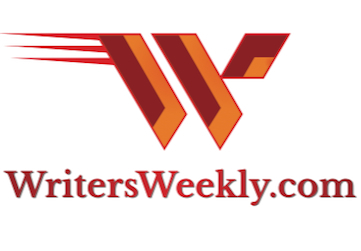 WritersWeekly’s Author Service Center! Editing, illustrating, promotion, and website design for authors – and so much more! 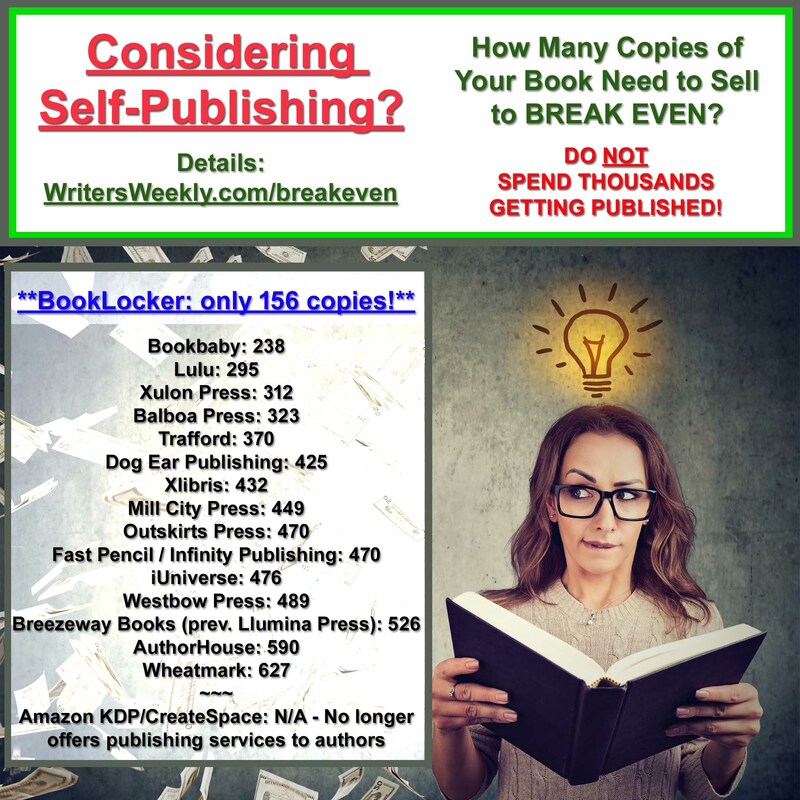 Self-Publishing Price Comparison! – Do NOT pay thousands to get your book published!